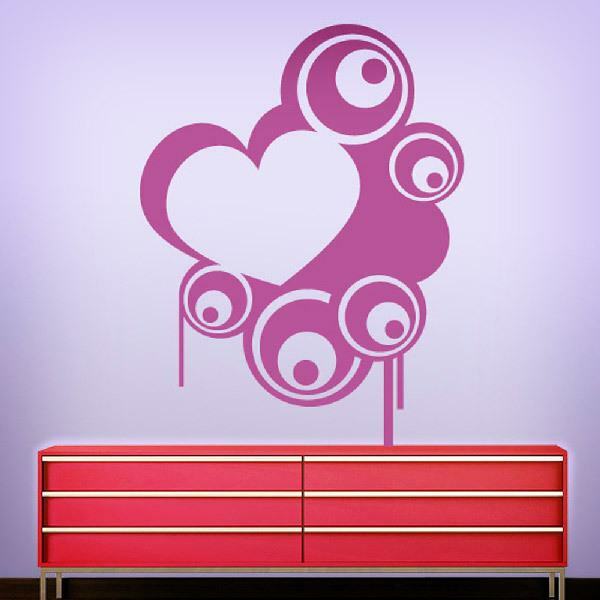 Decorative vinyl, heart with circles. 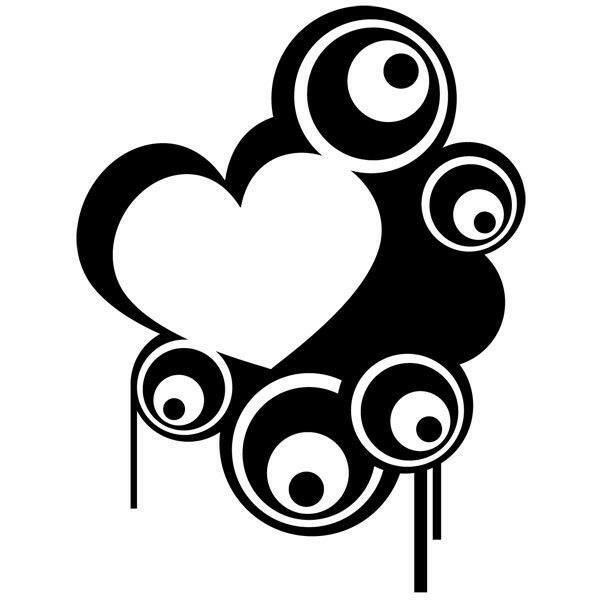 Nice vinyl lovers, perfect for Valentine's day or anniversaries. EIige the color best I agreed with the wall. 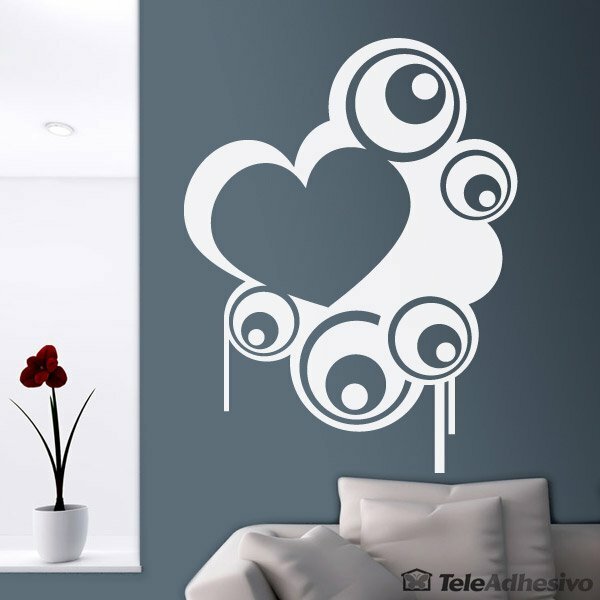 Ideal for decorating the room or anywhere else in the House, as well as windows. Size: 37 x 51 cm. 22 x 30 cm. 30 x 40 cm. 37 x 50 cm. 45 x 60 cm. 52 x 70 cm. 60 x 80 cm. 68 x 90 cm. 75 x 100 cm. 83 x 110 cm. 90 x 120 cm. 100 x 130 cm. 110 x 143 cm. 118 x 154 cm.